Compact Disc disc repairs. Skipping? Not reading at all? We can fix discs with seep scratches. Professional repair machine. DVD disc repairs. Skipping? Not reading at all? 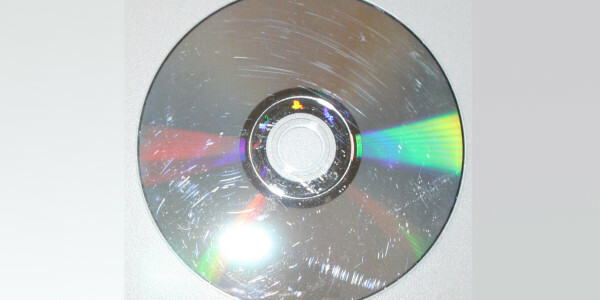 We can fix discs with seep scratches. Professional repair machine. Bluray movies, Xbox One, PlayStation 3 and PlayStation 4 Blu-ray game discs. Professional repair machine designed specifically for Blu-Ray discs.